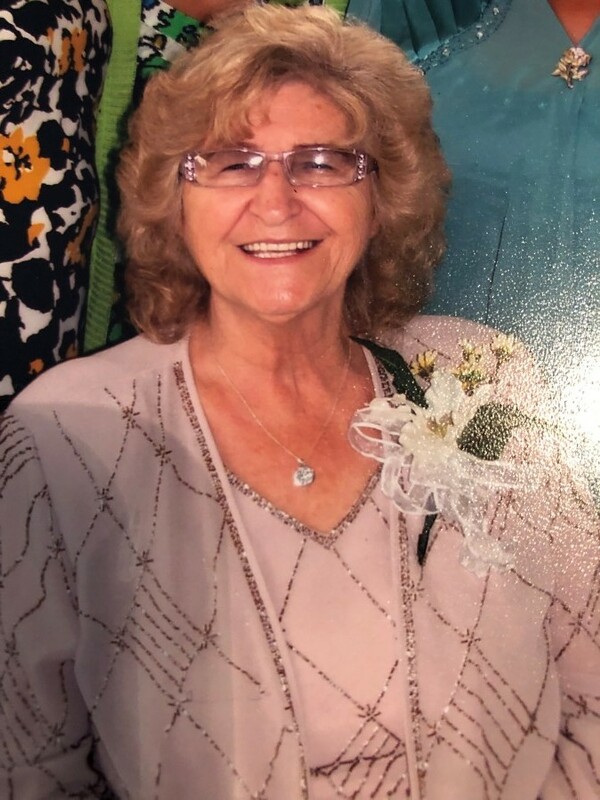 Edna Gray Grady, 81, was born in Duplin county, the daughter of the late Katie Hope Dixon, and was the wife of the late Albert Grady. She was an inspector for Young Squire as well as a worker for Cates Pickles. Mrs. Grady was a member of the Mt. Olive Church of God for 58 years. A funeral service will be held on Tuesday night at 7:00 P.M. at the Mt. Olive Church of God with Rev. Steve Sprinkle and Rev. Jerry Ezzell officiating. Committal services will be held on Wednesday at 11:00 A.M. at the Calypso Cemetery. The family will receive friends following the service Tuesday evening. Mrs. Grady is survived by her children, Pamela Grady Hamm of Mt. Olive, Albert Lee Grady and wife, Kimberly of Baton Rouge, LA, , Billy Ray Grady and wife, Betty Ann of Red Level, AL, Sue Howell and husband, Tim of Goldsboro, Dennis Grady of Mt. Olive, and Zina Carr and husband, Greg of Seven Springs; grandchildren, Billy Lee Grady, Rebecca Grady, Mike Howell, Amanda Smith, John Hamm, PeeDee Hamm, Brian Carr, Bradley Carr, and Ben Carr; 14 great grandchildren; and 2 great great grandchildren. Flowers are welcome or donations may be made to Kitty Askins Hospice Center, 107 Handley Park Ct., Goldsboro, NC 27534. Shumate-Faulk Funeral Home is serving the Grady family, and online condolences may be sent to www.shumate-faulk.com.